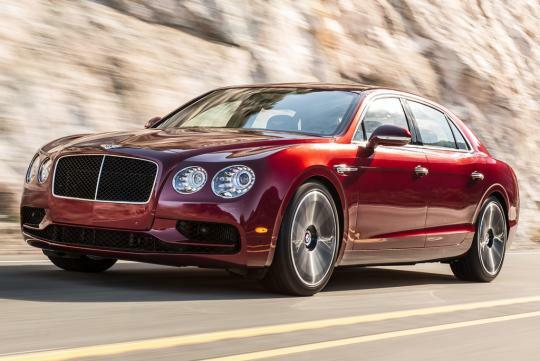 Bentley Motors is today announcing the introduction of a new model to its range – the Flying Spur V8 S.
The Bentley Flying Spur V8 S will make its global debut at the Geneva Motor Show between 1 and 13 March 2016. 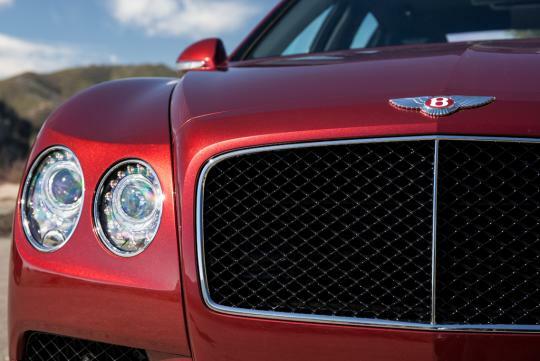 Tuned for power, Bentley’s renowned 4.0-litre twin-turbo V8 S engine develops an additional 21 PS, delivering 528 PS (521 bhp / 388 kW) compared to its V8 sibling’s 507 PS (500 bhp / 373 kW). 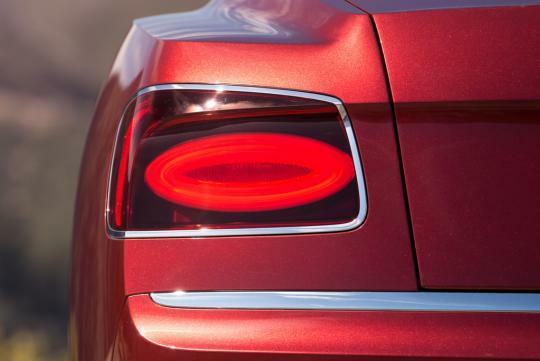 A mighty 680 Nm (502 lb.ft) is on offer from 1,700 rpm. 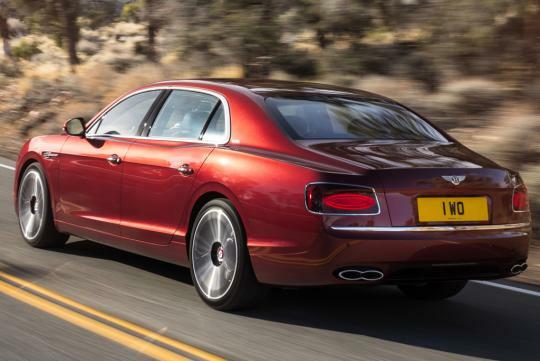 This powers the Flying Spur V8 S to 100 km/h in 4.9 seconds (0-60 mph in 4.6 seconds), shaving 0.3 seconds from the V8’s already athletic sprint time. Top speed is 306 km/h (190 mph). 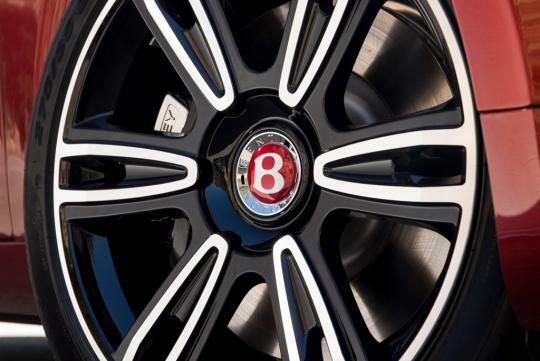 The increased performance is achieved without detriment to the V8 engine’s impressive fuel economy and CO2 emissions, or its ability to cover more than 837 km (520 miles) between fill-ups. 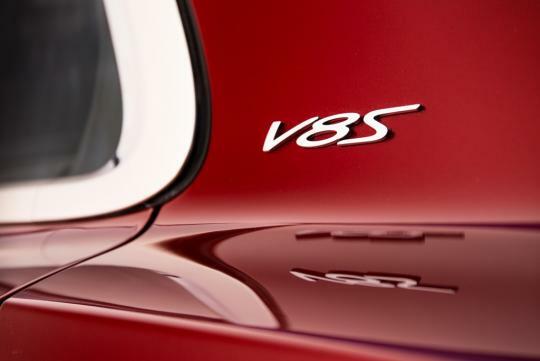 The new Flying Spur V8 S returns a combined cycle fuel economy of 10.9 L/100km (25.9 mpg) and CO2 emissions of 254 g/km.